This 11 oz. 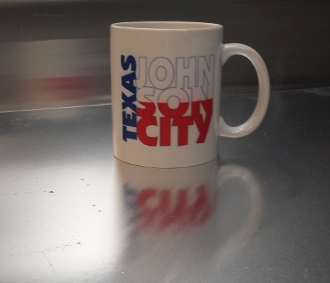 coffee mug sports the new brand for Johnson City Texas. Makes a great gift or get several for a full set.